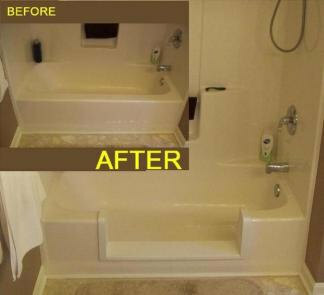 repair for bathtubs, showers, whirlpools, boats, golf carts, jet skis, surf boards, RV's and more. Copyright 2011 Fred Henning Fiberglass. All rights reserved.